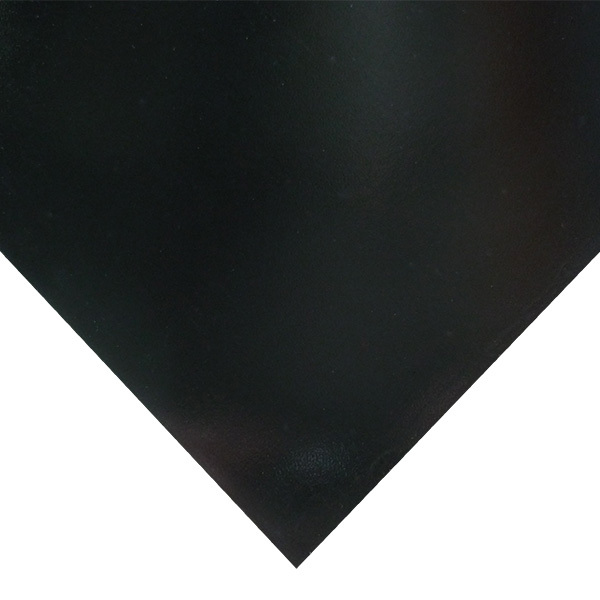 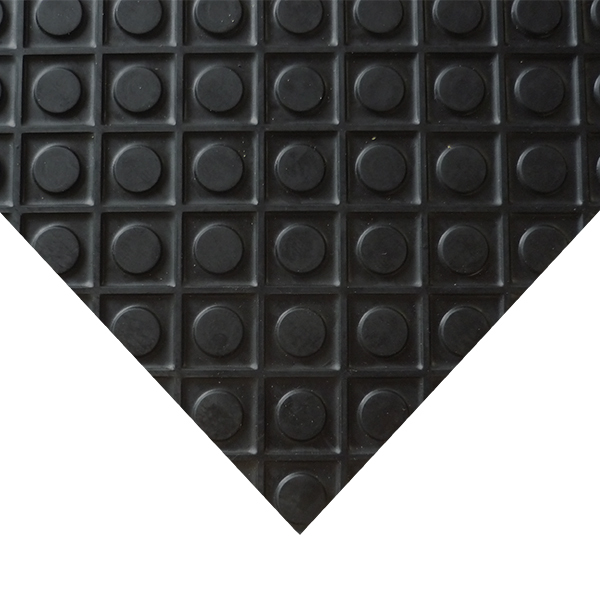 An economically priced Resin rubber sheet with a shiny surface. 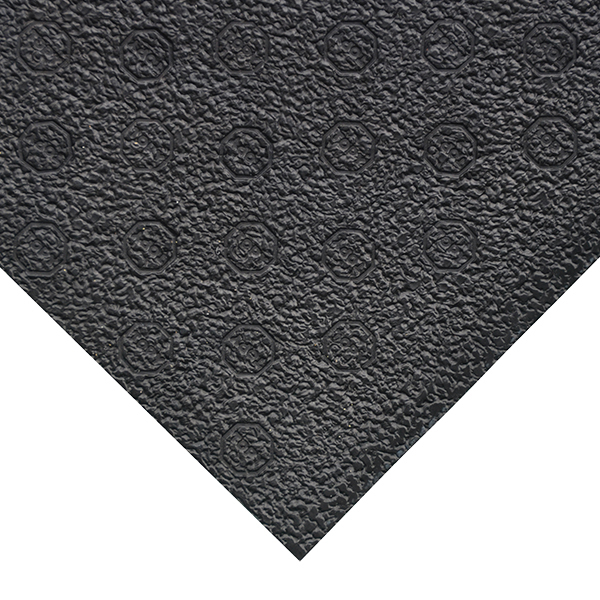 Available in 5 thicknesses and 3 colours. 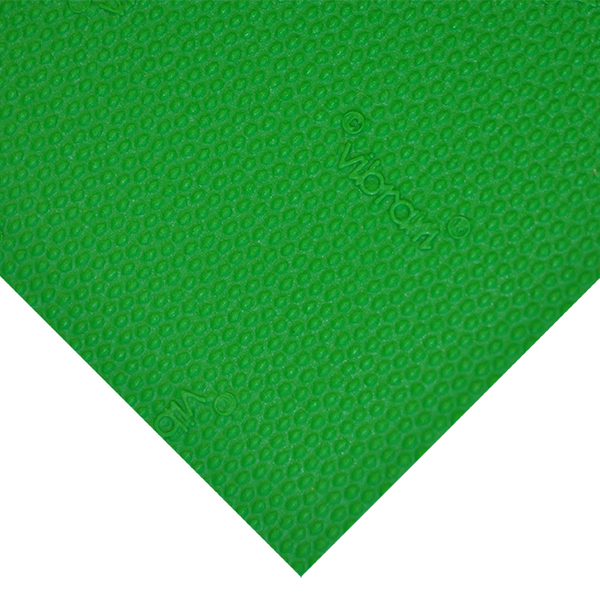 Sheet Size: 1150x1000mm.